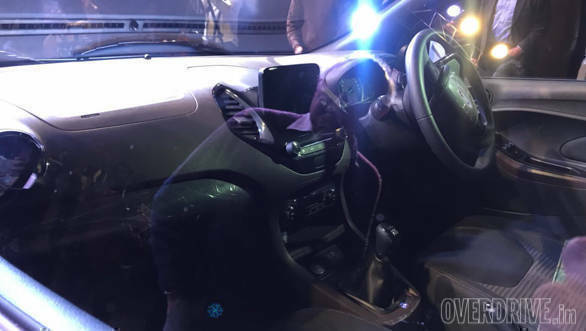 The Ford Freestyle has broken cover days prior to the Auto Expo 2018 in New Delhi, which in fact was the car's global reveal. 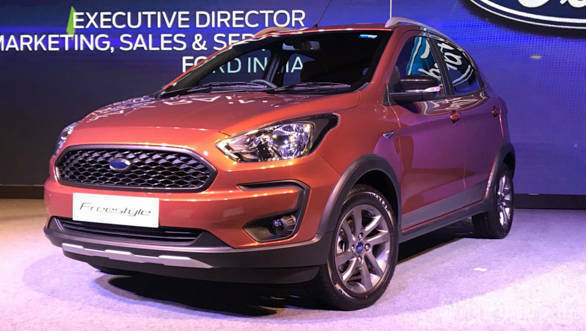 The car was showcased in India hours before it was unveiled in South America, another huge market for Ford. 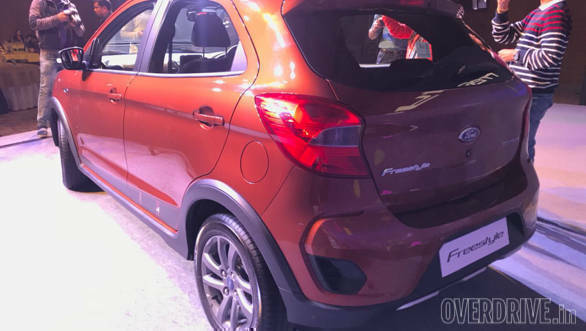 Dubbed a 'compact utility vehicle' by Ford, the Freestyle will go on sale around May 2018 and will mark the debut of its all-new 1.2-litre, naturally aspirated, three-cylinder Dragon series petrol engine. 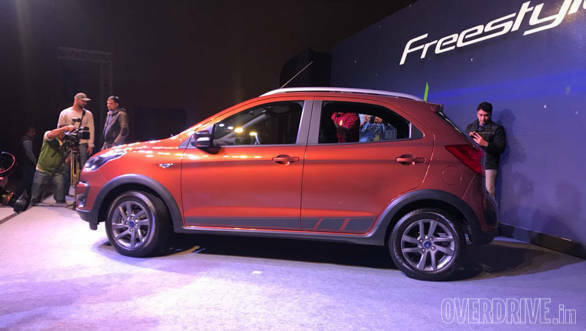 With its outputs of 96PS and 120Nm the engine will be the most powerful 1.2-litre petrol engine in the country, apart from which the Freestyle will also be powered by Ford's tried and tested 1.5-litre, four-cylinder diesel engine that offers 100PS and 215Nm. 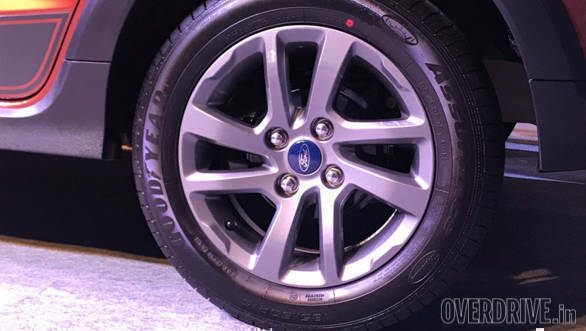 While there's still some time before we drive the car, here's a quick look at the all-new Ford Freestyle.